MD Packaging is TMI’s exclusive sales/service partner in Canada. 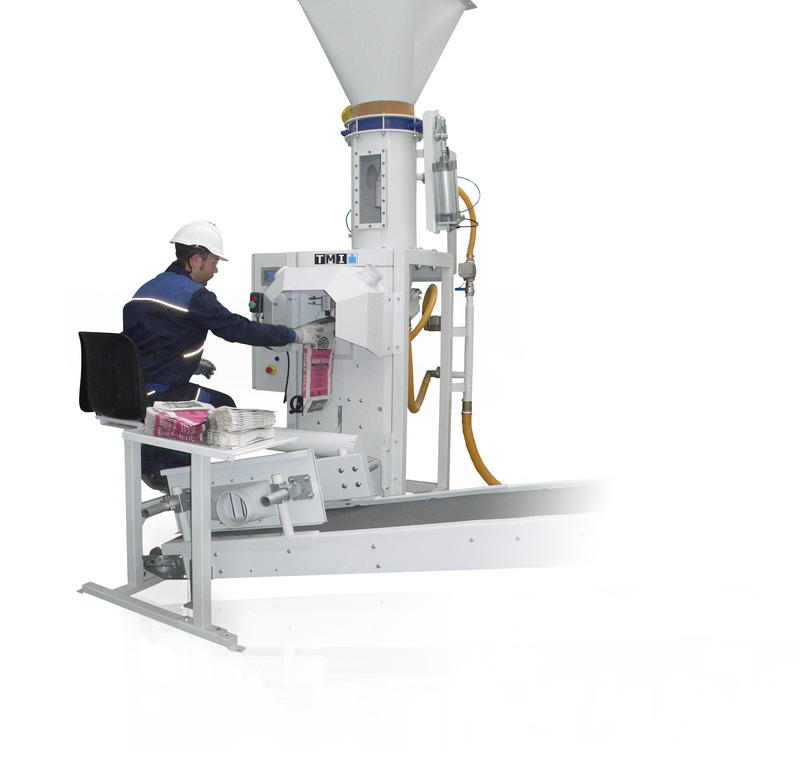 TMI offers both automatic and semi-automatic baggers for various industries and any type of bulk solids (powders, granulates, pellets, bricks, etc.). TMI’s bagging range includes net, gross and loss of weight lines for either open mouth or valve bags as well as FFS (Form-Fill- Seal) systems both from plate to tubular reels. Their product portfolio includes large format bagging systems. Semi-automatic open mouth and valve baggers with manual bag placement. 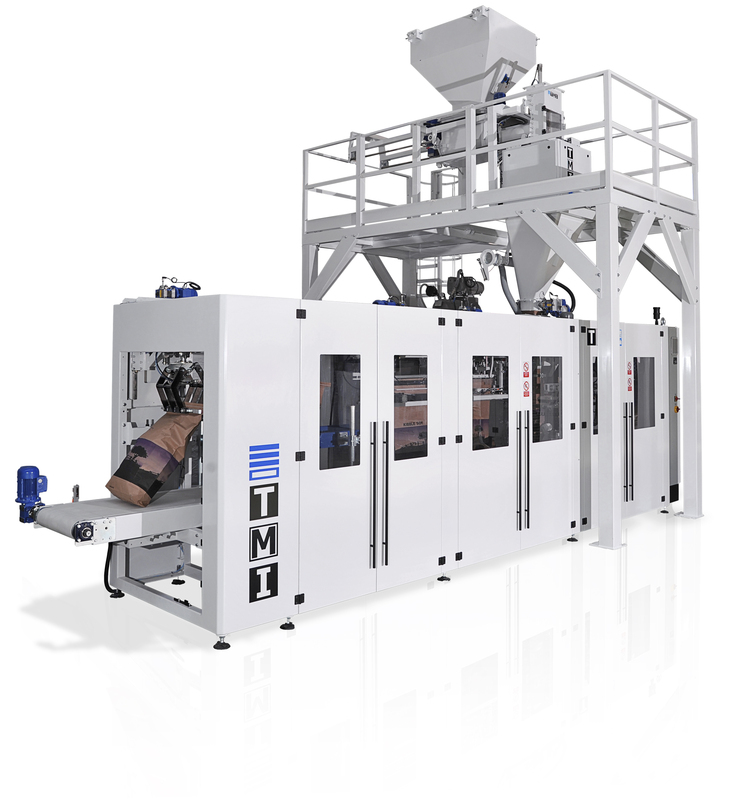 Outputs up to 1,000 bags/hour depending on product, characteristics, formats and cadence or quality of operators. 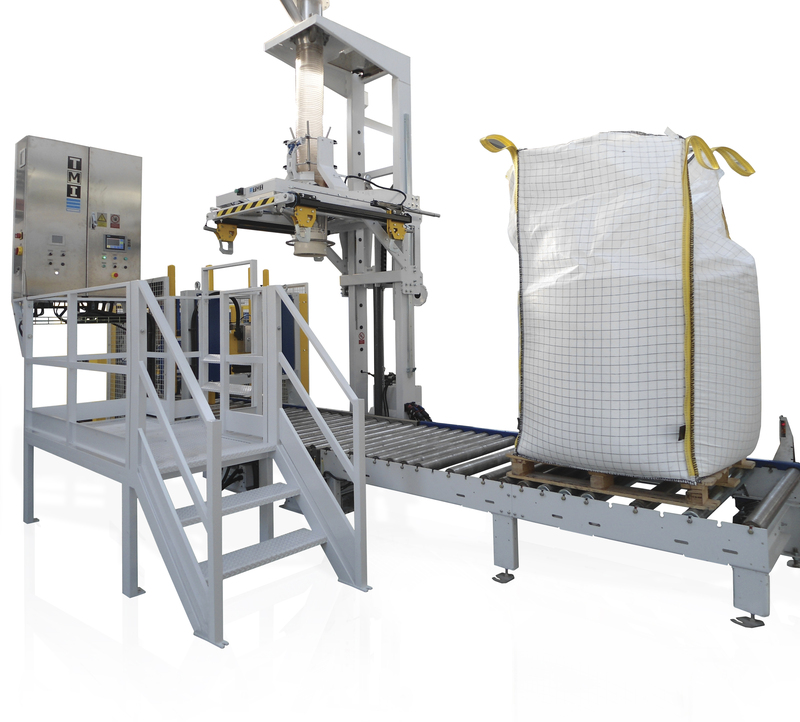 Automatic FFS (Form-Fill- Seal) rollstock bagging systems. Maximum reliability and absolute control over the bag during its forming, filling and closing processes. Form-Fill- Seal solutions best suited for customers looking for savings in packaging costs. Automatic open mouth and valve bagging solution. Full automation of the bagging process from start to finish. May include completely integrated bag closing and labeling systems. Manual and automatic large format bag filling systems. From the most simple to hygienic and ergonomic focused solutions. 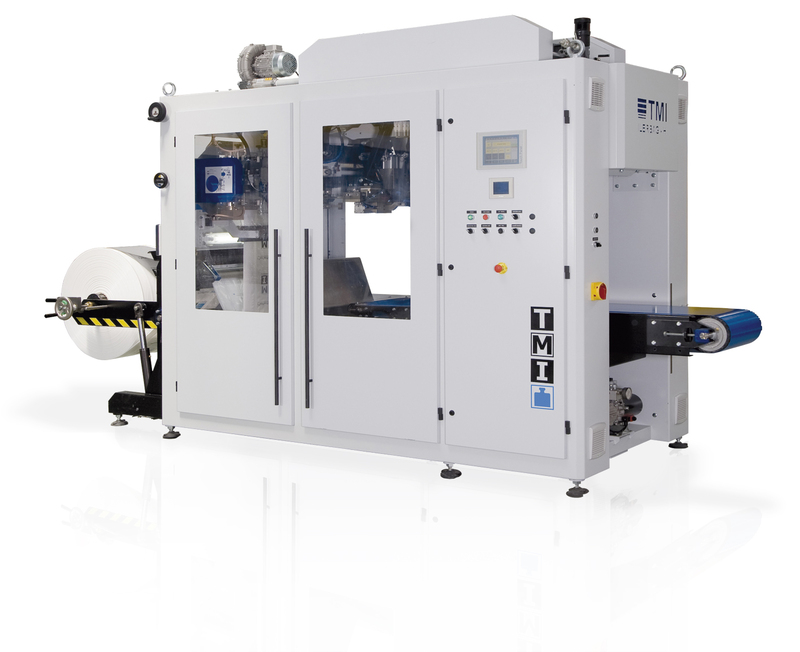 TMI’s filling systems meet the customer’s needs for optimization of the bagging process and dust free working conditions when required.